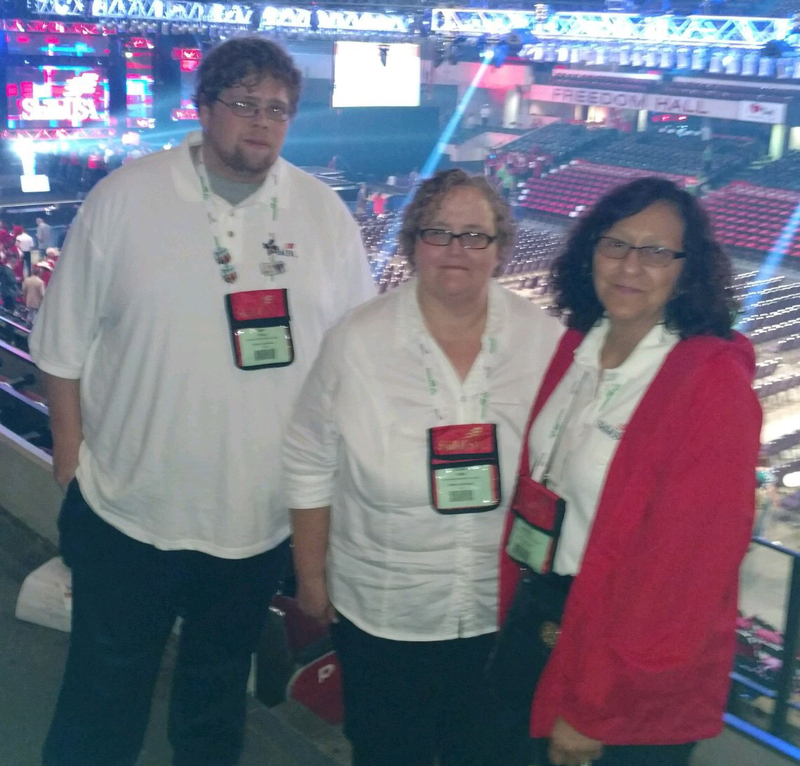 Students and faculty from the office administration and information technology programs recently represented Southeastern Community College at the 53rd Annual SkillsUSA National Leadership and Skills Conference in Louisville, Kentucky. Zelda Avins placed 13th in the Medical Terminology category. John Kluck placed 5th in the Computer Programming category. Office Administration Instructor Sheila Harris and Information Technology Instructor Ian Smeigh provided support and encouragement during the week-long event. 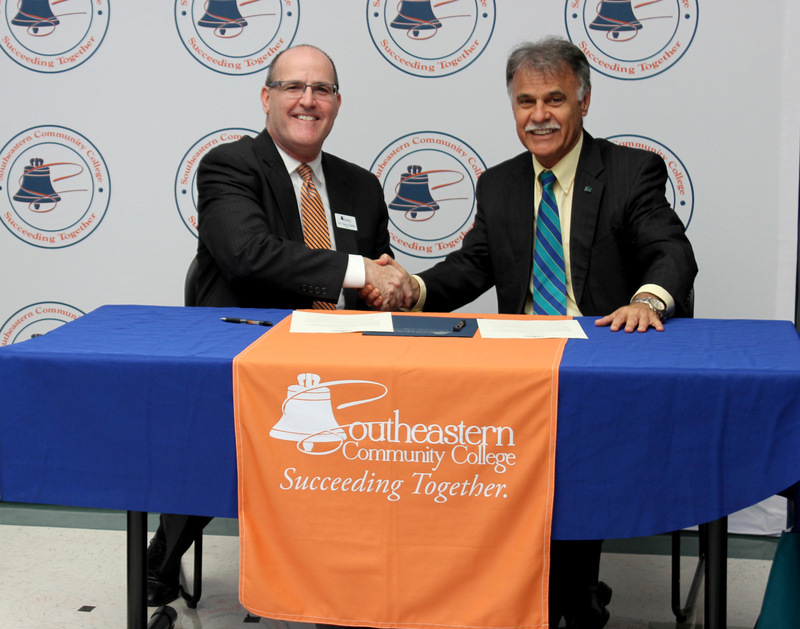 Over 400 North Carolinians from 18 community colleges and 38 high schools participated in the conference. The total attendance for the event was over 16,000 with every state and U.S. territory represented. North Carolina was proud to have the 5th largest delegation in the country this year. While there, students and educators participated in leadership and professional development events and 245 of the students competed in the SkillsUSA Championships. North Carolina was very well represented in the SkillsUSA Championships, earning a total of 67 medallions (3rd highest medal count in the nation). Students earned 25 gold medals (2nd highest in the nation), 22 silver (3rd highest in the nation), and 15 bronze. 12% of all of our competitors placed 1st in the nation. 27% of our delegation finished in the top 3 in the nation and 62% finished in the top 10. 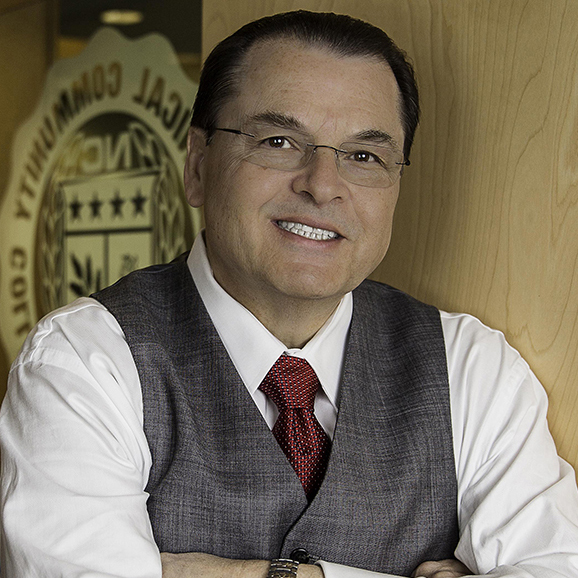 Our community colleges performed very well. Of 122 community college competitors, 22% finished 1st, 47% finished in the top 3, and 84% finished in the top 10. The SkillsUSA Championships is the national-level competition for public high school and college/postsecondary students enrolled in career and technical education programs. SkillsUSA organizes this event, and it is considered the single largest day of industry volunteerism in America annually at an estimated cost of more than $36 million. Each SkillsUSA Championships contestant is a state-level gold medalist. The SkillsUSA Championships has grown from 54 competitors in three contests in 1967 to more than 6,000 competitors in 100 hands-on skill and leadership contests this year. SkillsUSA adds contests to the SkillsUSA Championships to meet the demands of new and expanding occupations. Currently, the Championships cover more than 20 football fields of floor space (nearly 1.2 million square feet). All contests are run with the help of industry, trade associations, and technical experts and test competencies that are set by industry. The Championships require a massive amount of equipment and materials, including more than 1,000 computers, 50 trucks, 9,500 bricks and 1,500 blocks, 60 stoves, and complete laboratories for machining, welding, auto repair and painting. This is in addition to the 58,840 hours contributed by more than 2,000 industry and education experts. SkillsUSA affiliated instructional programs represent 130 different occupational areas. 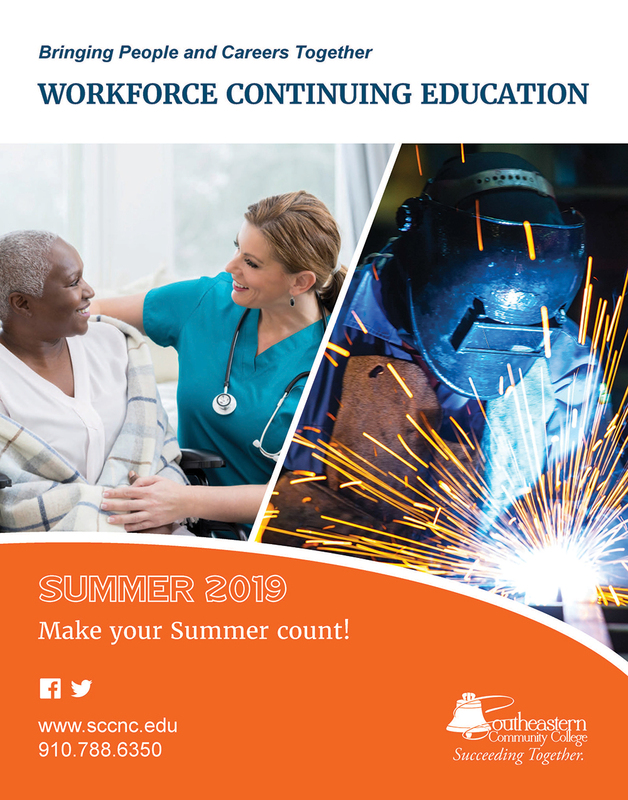 SkillsUSA (formerly known as Vocational Industrial Clubs of America or V.I.C.A) is a national partnership of students, teachers and industry, working together to ensure America has a skilled workforce. SkillsUSA has an impact on America’s future workforce through the development of personal, workplace, and technical skills grounded in academics. SkillsUSA chapters help students who are preparing for careers in technical, skilled and service occupations excel. SkillsUSA has more than 360,000 students and instructors as members nationwide.